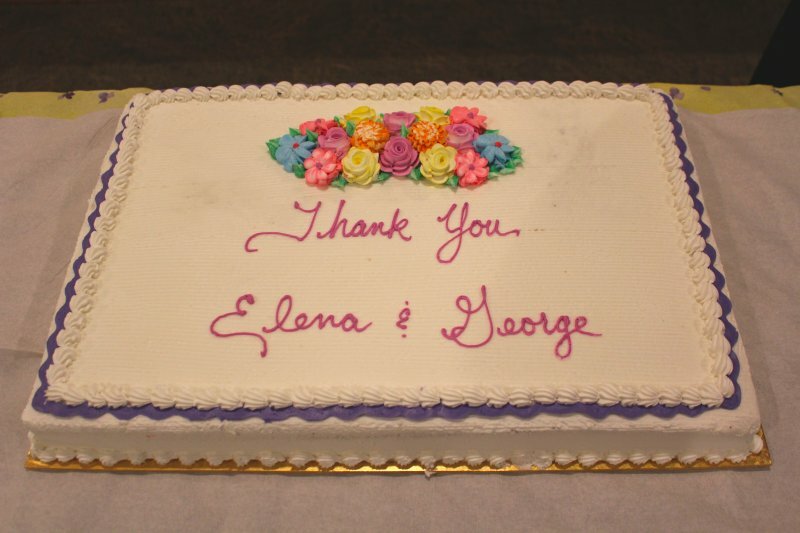 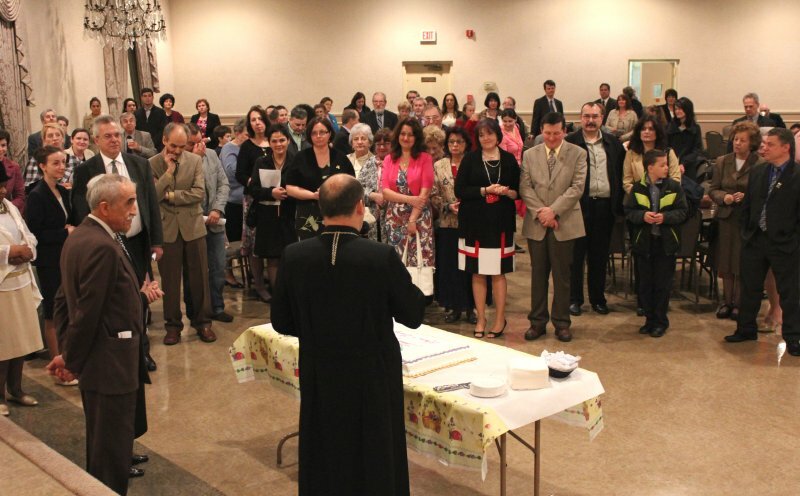 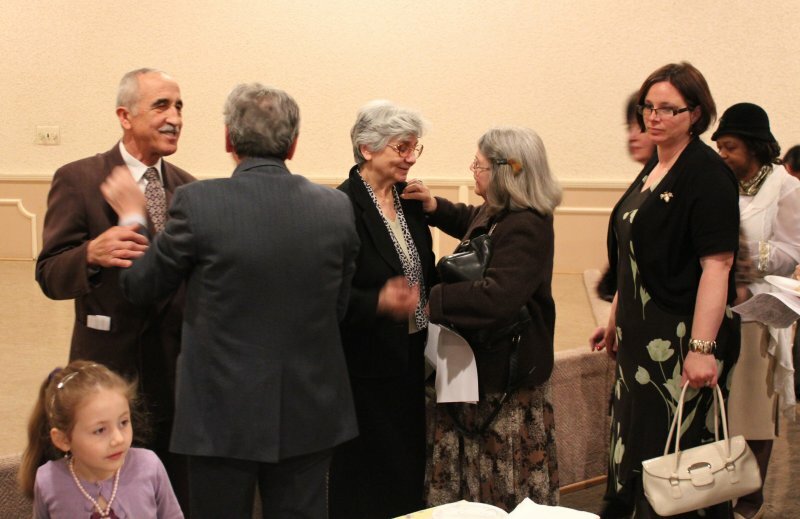 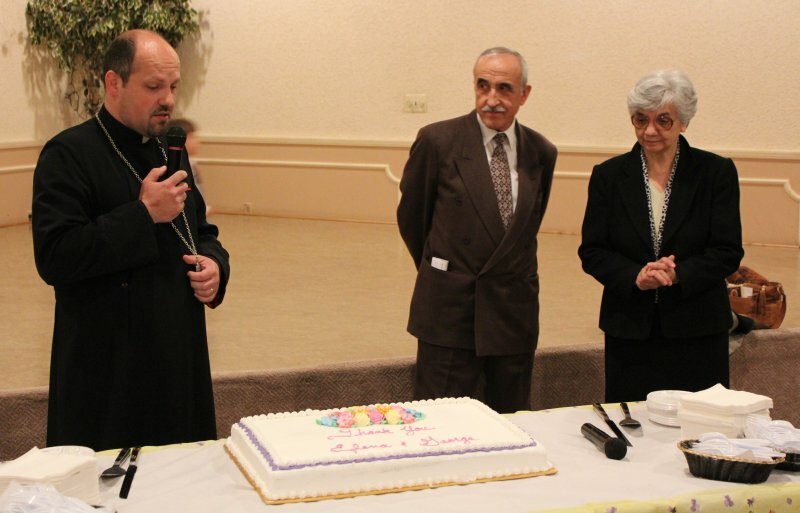 On Sunday, May 4, immediately following the Divine Liturgy, our parish family wished farewell to our retiring caretakers of over 15 years, George & Elena Capatana, who will be returning to Romania. 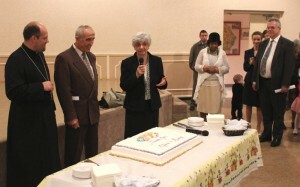 George also served as a cantor, singing at various services throughout the year. 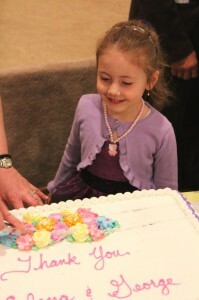 Everyone was invited to eat some cake as they said their goodbyes and offered their thanks. “La mulți ani” George & Elena!